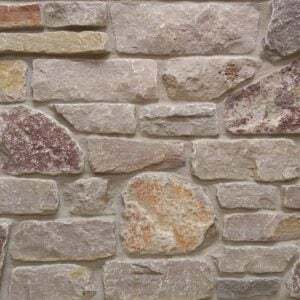 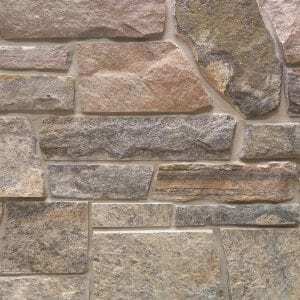 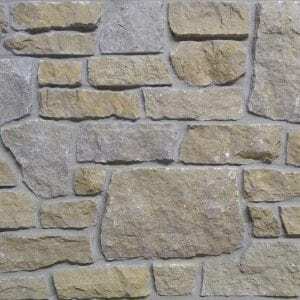 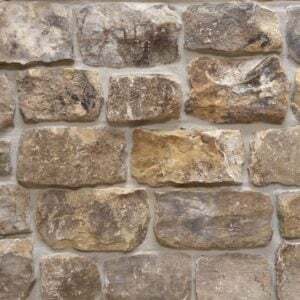 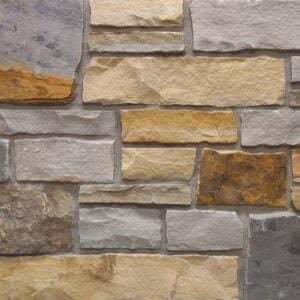 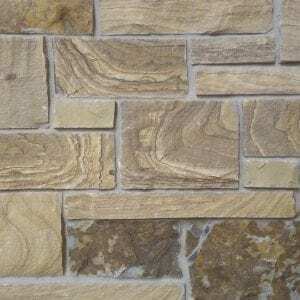 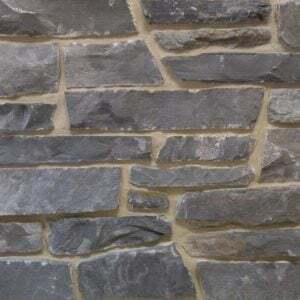 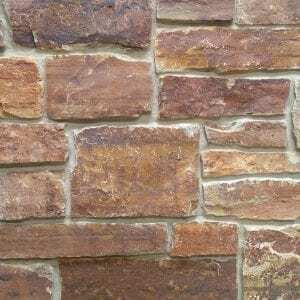 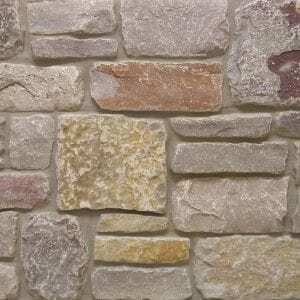 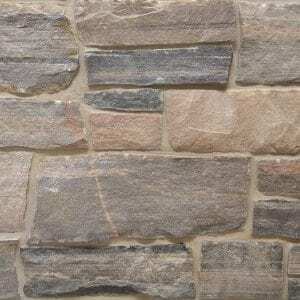 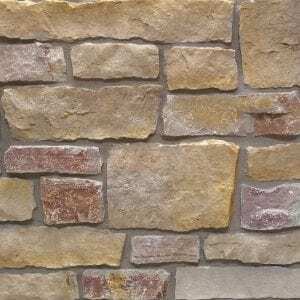 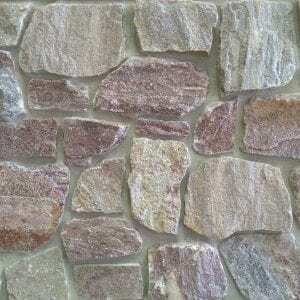 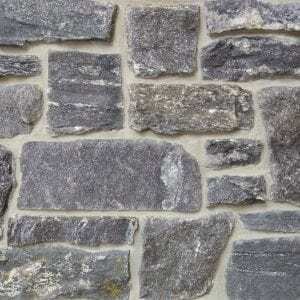 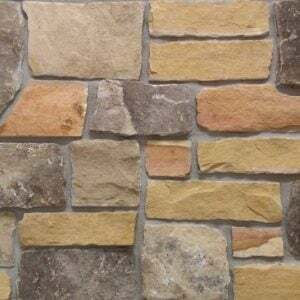 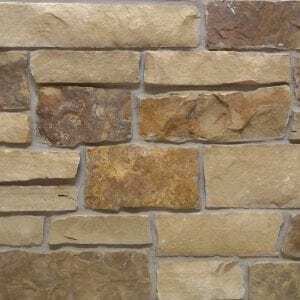 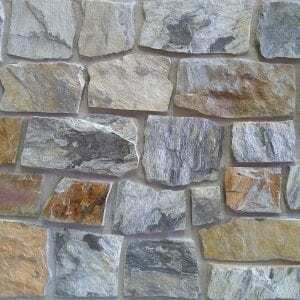 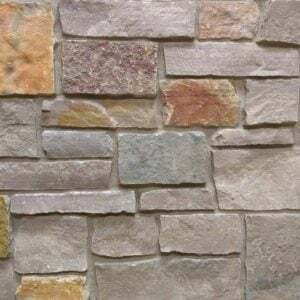 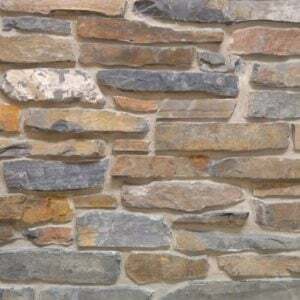 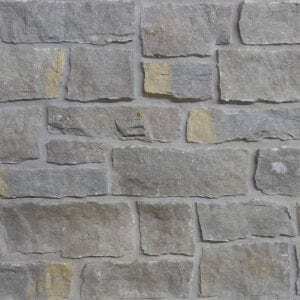 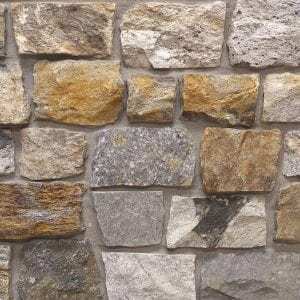 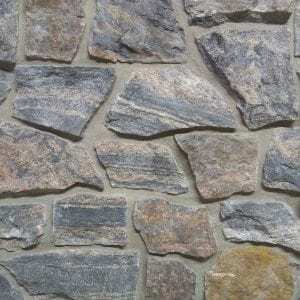 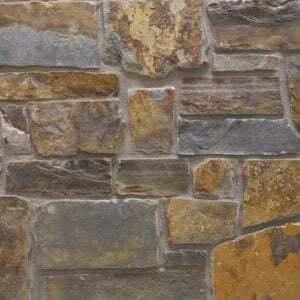 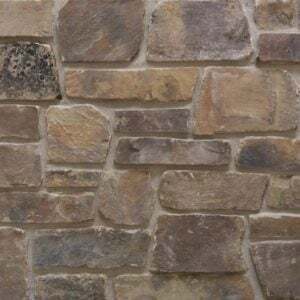 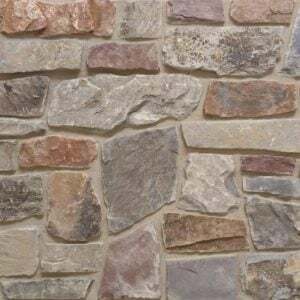 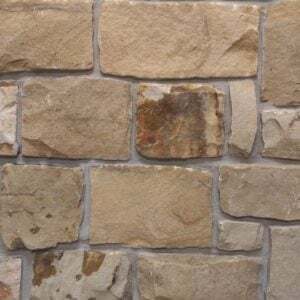 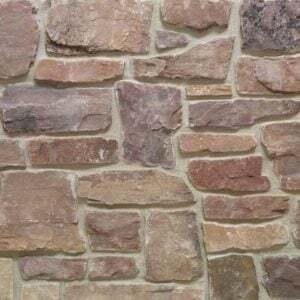 Savannah natural stone veneer offers a range of tans, ambers, and red tones in various rectangular shapes. 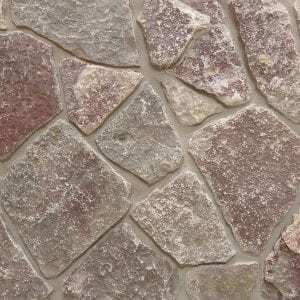 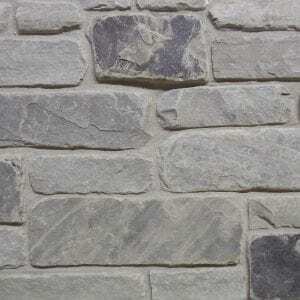 The assortment of sizes in this stone make it a great choice for large and small projects. 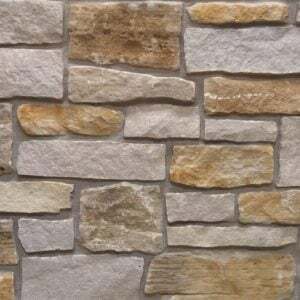 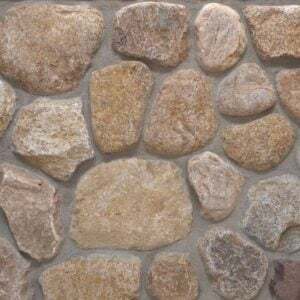 Using Savannah on larger projects like chimneys, stone pillars or columns, and siding for outdoor structures will transform them into natural looking features. Smaller projects like accent walls or mailbox surrounds will provide a professional looking finish. 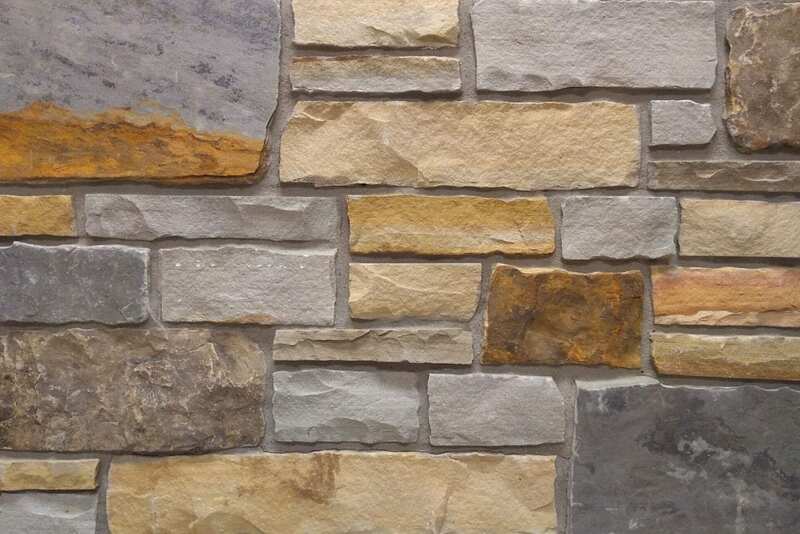 The mix of colors and textures add allure to any décor, making Savannah stone useful in any project.